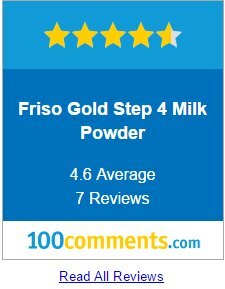 Widgets let you add your brand’s reviews on 100Comments to your own website. This helps you leverage on your positive reviews which leads to an increase in conversion rate as consumers gain confidence in your brand. Whose websites are 100Comments widgets meant for? 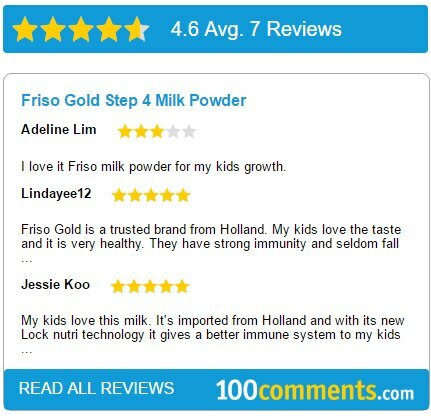 Brand and product owners, distributors and bloggers can use our widgets to promote their products. It’s simple, just insert a line of HTML into your website’s source code. What are the types of widgets can I choose from? Badges – Badges display a summary of the number of reviews and overall ranking you have. You can choose from a wide variety of badges and customise them to suit your website’s theme. Vertical Review Box – The vertical review box gives an in-depth view of what your customers are saying about you. This peer-to-peer insight helps create trust and conversion as potential customers get a good idea of the quality of product they can expect to receive. The colours of the vertical review box is fully customisable to match your site. Carousel Widget – Fully responsive and customisable to match your site, this widget is great to be placed just above the footer or on landscape oriented websites. 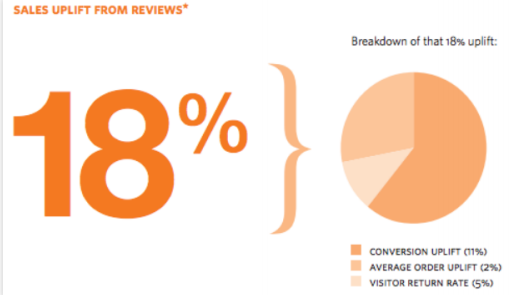 Reviews can be easily scrolled by potential customers which helps increase trust and conversion.